Write Short Stories For Children Competition! 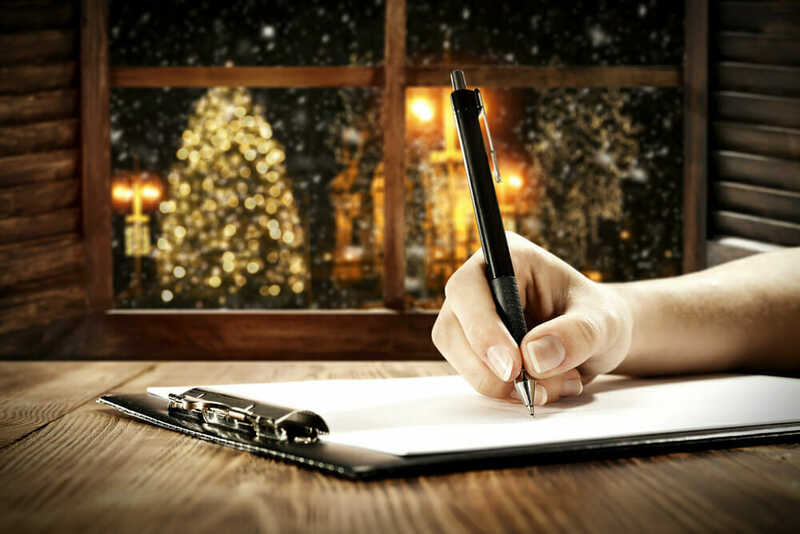 Therefore, this Christmas, it seemed fitting that we see out the year in style, by introducing a ‘write short stories for children’ competition! We have decided to put your writing skills to the test, so that you have the opportunity to show everyone what you’re made of and really showcase your talent. This year marks Write Story Books’ fifth Christmas, and we are celebrating along with the thousands of students who have travelled the long and exciting journey with us. 2017 has been an amazing year for many of our students; we’ve been blown away by some of the success and achievements gained by many of you out there. 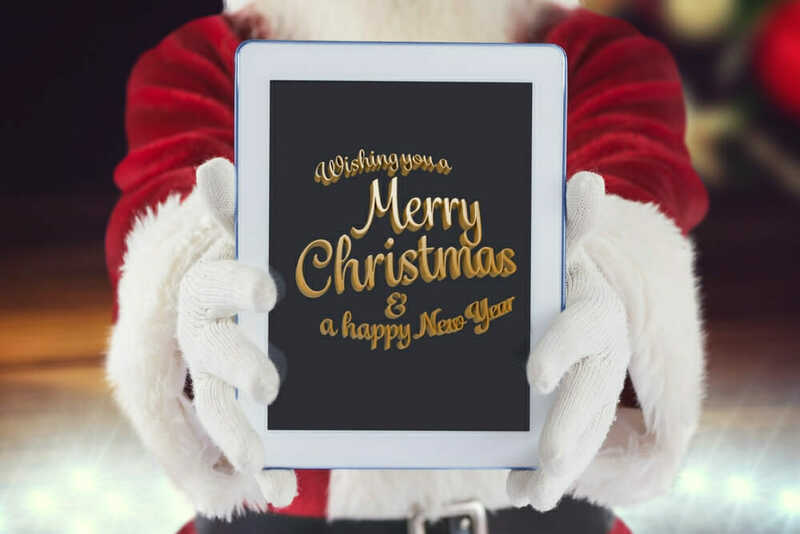 ★ The winner will receive an Amazon Kindle, plus a gift voucher for any of our ‘write’ courses (to be chosen by you). ★ The runner-ups will be featured in a special honorary mention blog post. Our competition opens Friday 1st December and closes Sunday 31st December. From this date, our judges will deliberate over the entries and announce the winner by 31st January 2018. The competition is free to enter and open to all Write Storybooks students. Some of you may remember that last year, we were joined by our new company mascot; Miss Digi-Bear (aka. Missi), the St. Bernard Puppy! Missi isn’t so much of a puppy any more, but she still can’t wait for the festive season and all the mischief and mayhem that comes with it. Because, while we’re all busy getting into the Christmas spirit and being dazzled by the sparkling lights, there are 4 legged friends out there seeking very different kinds of adventures… hmmm? For many people, the festive season and Christmas is a time of celebration, giving and bringing loved ones closer together. But what happens if not everything goes to plan… who will save the day? 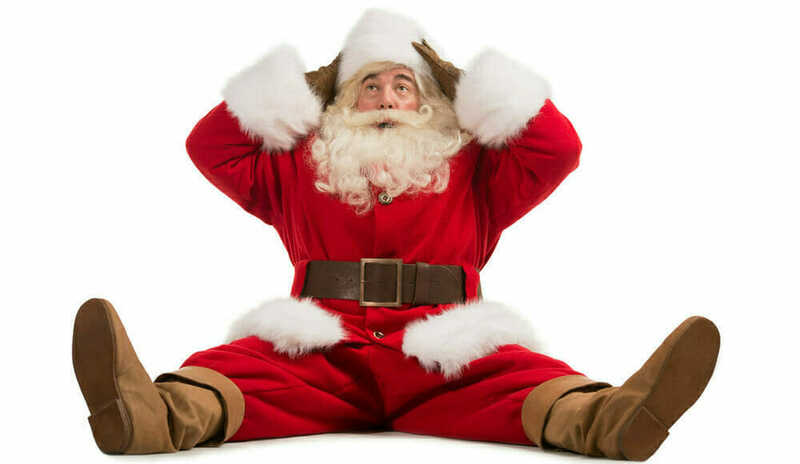 Where are all the presents? Why is the elf still sat on the shelf? Could Santa be stuck in the chimney? Who is strong enough to pull him out?! New Year is usually the time of fresh starts and new beginnings. But instead of fresh beginnings, what if the new year doesn’t start so smoothly? But what if he gets lost, the reindeer are injured, or his sleigh crashes? He’s stranded in an unknown location deep in the wilderness with no one to call for help! ⋅ Creating a fun and festive plot. ⋅ Building an exciting adventure. ⋅ Being original and imaginative. The language and tone of your stories will depend on the age ranges that you prefer to write for. ✮ Category 1: For readers between the ages of 3 and 6yrs. ✮ Category 2: For readers between the ages of 6 and 9yrs. ✮ Category 3: For readers between the ages of 9 and 11yrs. Even though the word count for all three categories is 350 words, remember that your language and tone must be aimed at the target audience of your chosen Write Short Stories for Children category. When submitting your story, please ensure that you have included which category you are writing for! When you submit a story, it’ll be uploaded to our public gallery; be sure to check out your fellow students’ stories to get yourself into the festive spirit! Your story can be set anywhere in the world, with any extra characters you want to create or introduce. There can be magic, mischief, mystery, adventure or peril! You can write about whatever you like, the options are endless. It can be based around Christmas, New Year, snowfall or simply around the joy of winter. Your story could feature Santa, reindeer, elves, fairies, children, toys, pets – even mammoths or dire wolves from the Ice Age! Your short story can be on any theme, tone or genre that you prefer. You may even like to try your hand at rhyming verse? But, don’t forget to feature ‘Missi’. You can be as creative as you like, so feel free to submit multiple stories that you have written. However, please don’t submit the same story multiple times! Our full submission guidelines are located at the bottom of the page; make sure that you read them in full! To submit your story, just head over to the competitions page. Remember: Closing date is 31st December 2017. 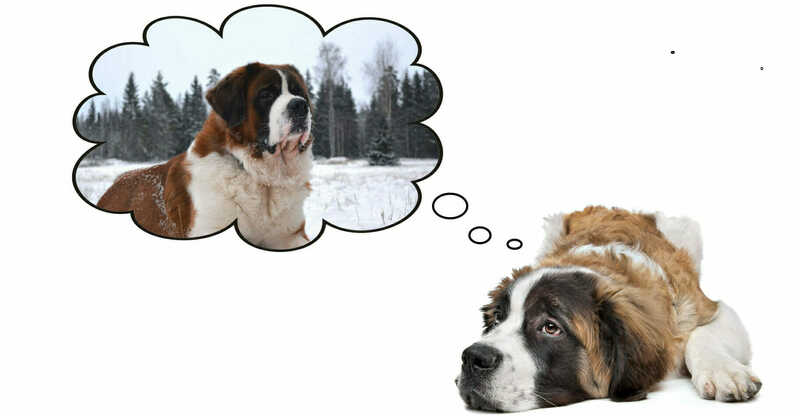 Your story must be themed around winter, have an identifiable plot, and feature our St. Bernard friend and company mascot ‘Missi’. Don’t forget: You only have 350 words to spare – use them wisely! In order to write short stories for children, we will have to tap into our subconscious, and bring worlds that we could only have dreamed about to life. Take a different look at the world around you this Christmas and share the magic! There are no limits to the adventures you can have when you write short stories for children. Even with so few words, using them wisely can create exciting adventures and spellbinding stories, so get your imaginations (and pens) flowing! We can’t wait to see what stories you come up with. 1. The competition is open to registered students above the age of 18. 2. The competition is open to all registered students, but in the case that the winner is based outside of the UK, a gift card is offered instead of a Kindle to ensure safe transport. 2. Students can submit one entry per category. 3. Entries must not exceed the specified word count for that category. 4. All stories must be the original work of the entrant. 5. If it becomes apparent that a work has been plagiarised, the entrant and every entry they have made will be disqualified. 6. All stories must be titled and written in English. 7. Published students may enter, but their entry cannot be work that has already been published. 8. We can only accept entries made up to the deadline, but the deadline may be extended. 9. The copyright of each entry belongs to the entrant. 10. However, by entering the competition, the entrant grants Write Storybooks the right to publish their story on their website and within any promotional material or written publications in the future.